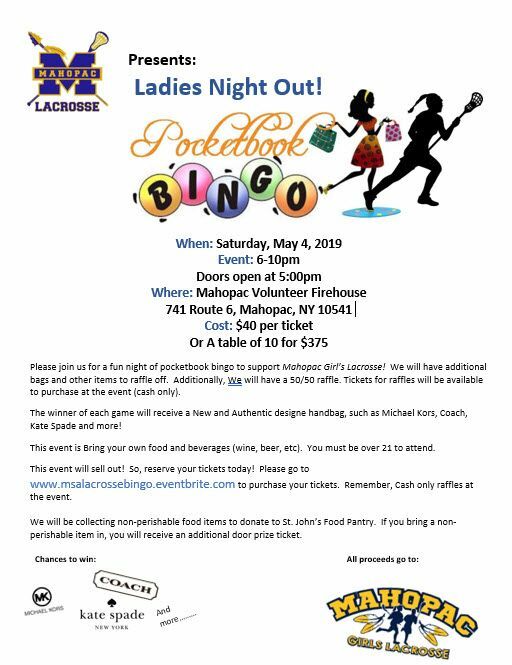 Promote the positive growth of lacrosse in Mahopac by providing a high quality, safe, and affordable lacrosse experience for all girls Kindergarten to Sixth Grade. 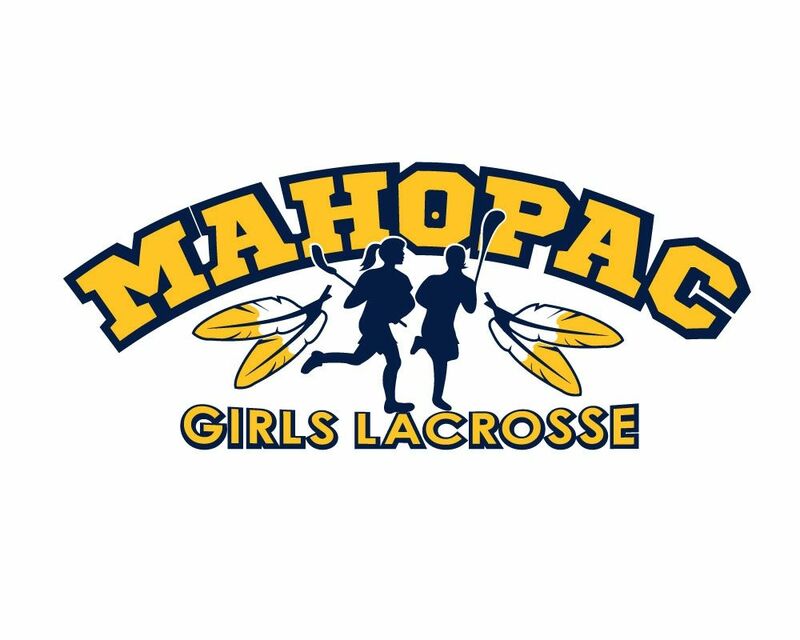 Our monthly meetings will be held on the first Tuesday of every month from 8:00pm to 9:00pm in the Mahopac Falls School MSA room. We hope you can attend!